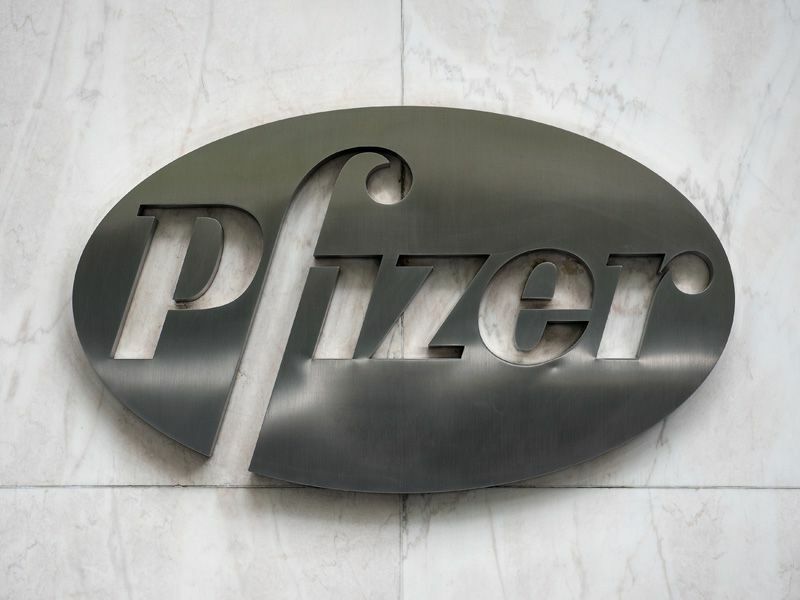 Pfizer subsidiary, Wyeth, Inc., has agreed to pay the State of Michigan over $17.1 million as part of a national $784.6 million settlement resolving allegations that Wyeth knowingly underpaid rebates to Medicaid for sales of acid reflux drugs. Over $371 million of the total settlement amount will go to the Medicaid Program, Michigan Attorney General Bill Schuette announced today. Two whistleblowers who filed the initial claims under the False Claims Act will share a whistleblower award of nearly $59 million for reporting their knowledge of fraud. Pfizer acquired the Protonix case with its 2009 purchase of Wyeth. Initial allegations against Wyeth in this case originated with two whistleblower lawsuits filed by Louisiana physician, Dr. William LaCorte, and a former AstraZeneca sales rep, Lauren Kieff. Dr. LaCorte discovered Wyeth’s alleged misconduct while working at a New Orleans hospital. Kieff learned of the activity through conversations with hospital pharmacists. LaCorte and Kieff’s allegations against Wyeth relate to the Medicaid Prescription Drug Rebate Program, a cost containment method for Medicaid’s outpatient drug payments. Under the program, pharmaceutical manufacturers must pay quarterly rebates to State Medicaid programs for each drug sold to pharmacies that Medicaid reimburses. The quarterly rebate is calculated using each pharmaceutical manufacturer’s reported “best price” - the lowest price at which a drug sold in a specific quarter. During Wyeth’s third quarters between 2001 and 2006, the company sold Protonix Oral and Protonix IV to hospitals at discounted prices. However, LaCorte and Kieff alleged that Wyeth did not “bundle” the sales of these drugs as per Medicaid Drug Rebate Program requirements, therefore failing to properly allocate contract discounts. As a result, Wyeth falsely reported best prices for these drugs, causing an understated rebate amount. Pfizer acquired Wyeth in 2009, after the alleged incidents of misconduct. Wyeth marketed and distributed Protonix Oral and intravenous Protonix IV, drugs that act as proton pump inhibitors in the digestive tract to inhibit the production of gastric acid. Though a number of less expensive pantoprazole generics are available today, the claims involve activity between 2001 and 2006 when a Protonix patent gave Wyeth market exclusivity. The United States, Michigan, 24 other states, and the District of Columbia intervened in both whistleblower lawsuits. The U.S. Justice Department filed suit against Wyeth in 2009. The several governments alleged that Wyeth avoided, decreased or concealed its obligation to pay Medicaid drug rebates for Protonix Oral and Protonix IV. The Justice Department estimates Wyeth’s actions could have resulted in over $2 billion in total losses of taxpayer dollars. Because both federal and state governments fund the Medicaid program, more than $413 million of the $784.6 million settlement will go to the United States. Wyeth does not admit liability in this case. According to the Wall Street Journal, a Boston federal court trial is scheduled for March 7. The two whistleblowers who brought the initial claims under the False Claims Act stand to share a whistleblower award of nearly $59 million. The U.S. Department of Justice continues to fight Medicaid fraud with the help of inside information provided by whistleblowers willing to come forward and report misconduct. In 2015 alone, the government recovered $2.8 billion from actions filed by whistleblowers.